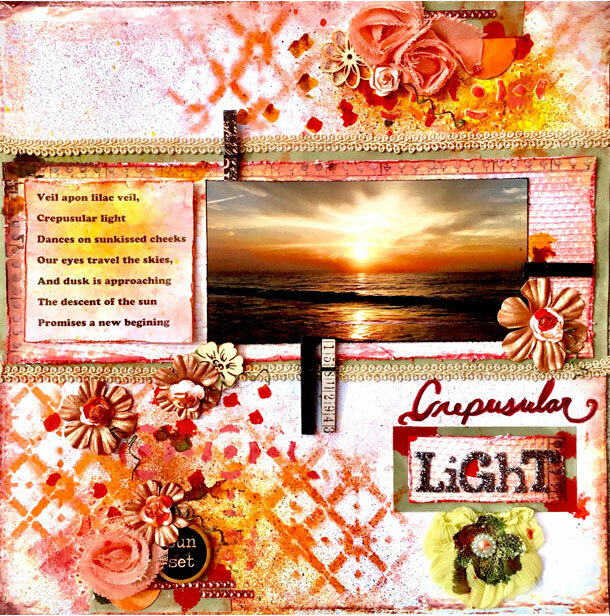 StencilGirl Talk: StencilClub Reveal February 2018! 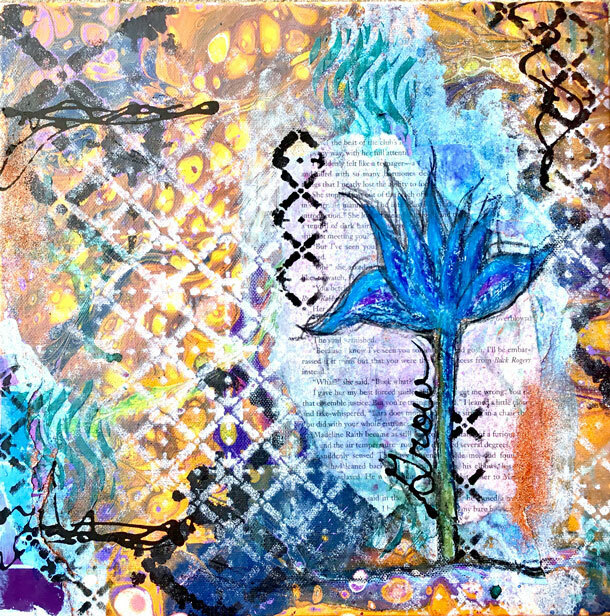 It's that first day of the month when we reveal all that's in store for StencilClub members! There's lots of possibilities with these stencils - from painting to scrapbook layouts to art journaling! 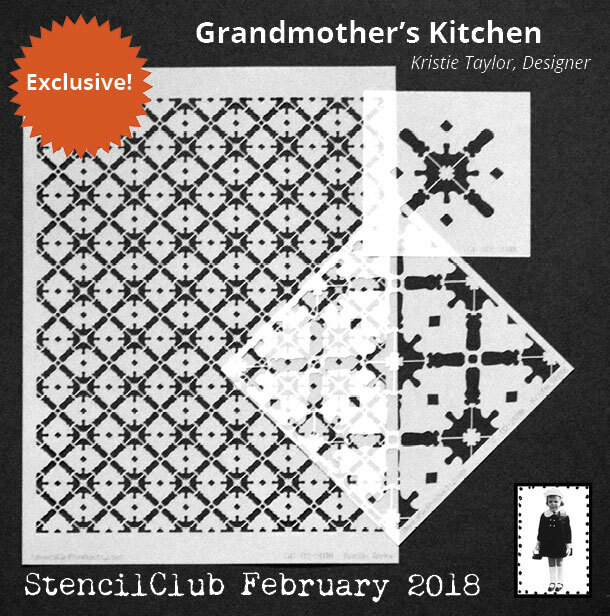 Become a member of StencilClub and you'll not only get these three exclusive stencils shipped right to you mid-month, you'll also get a members-only newsletter with a coupon and links to download Kristie's project video and pdf. There's more! 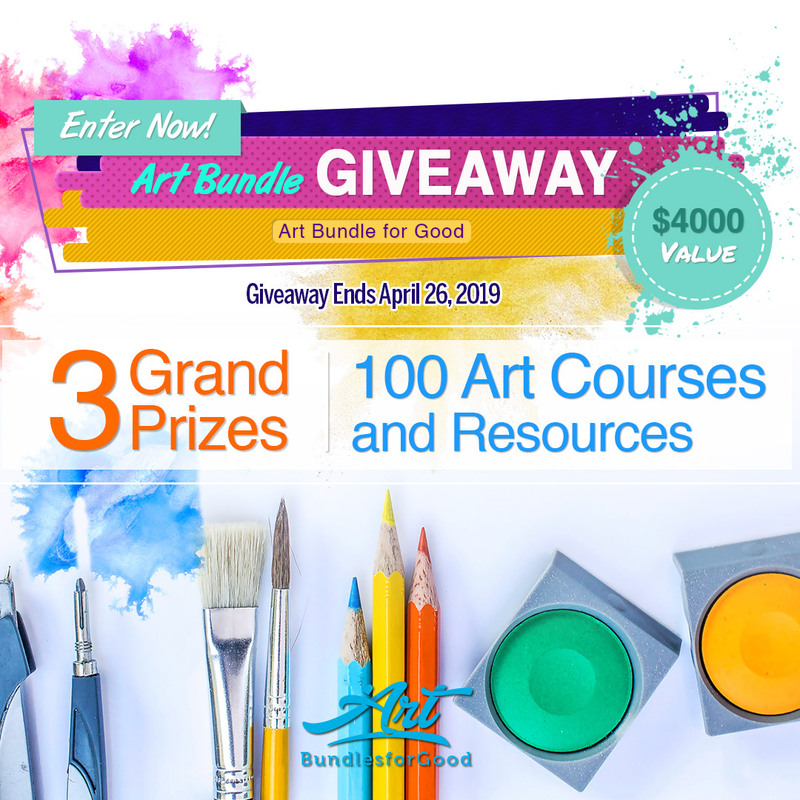 You can be part of our fabulous art community!